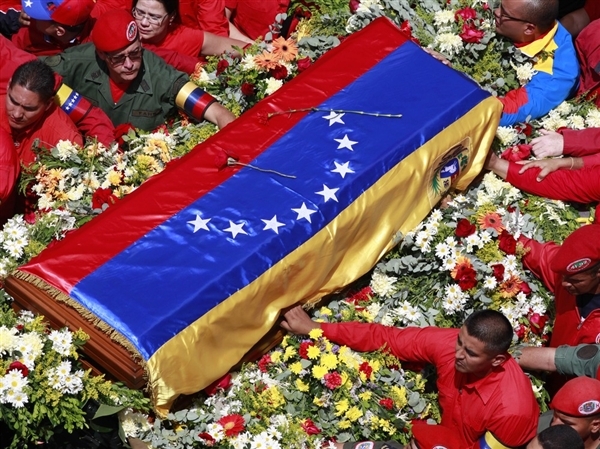 What, therefore, is the legacy of Chávez? How can genuine revolutionaries cut through the polarised red herrings about the true nature of the Venezuelan regime? And what can we expect of Nicolas Maduro, Chávez’ successor? @LatinLibNews discusses these questions – and others – with Matt Wilde (@mattwwilde), a PhD candidate who did his fieldwork on a consejo comunal (Communal Council) in chavista country, Venezuela. Featuring a mix of discussion and Venezuelan music, this is the first of a series of podcasts made by the newswire, which is dedicated to English language coverage of events of interest for libertarian communists and fellow travellers in the Latin American region. Click here to listen (or right click > save as to download).